French fries sleeves ideal for fresh and crispy French fries, in addition to other food appetizers. Produced from 100% food-safe recycled paper. Ideal for packaging fresh and crispy French fries, our greaseproof French-fry sleeves are supplied flat for efficient stackability. 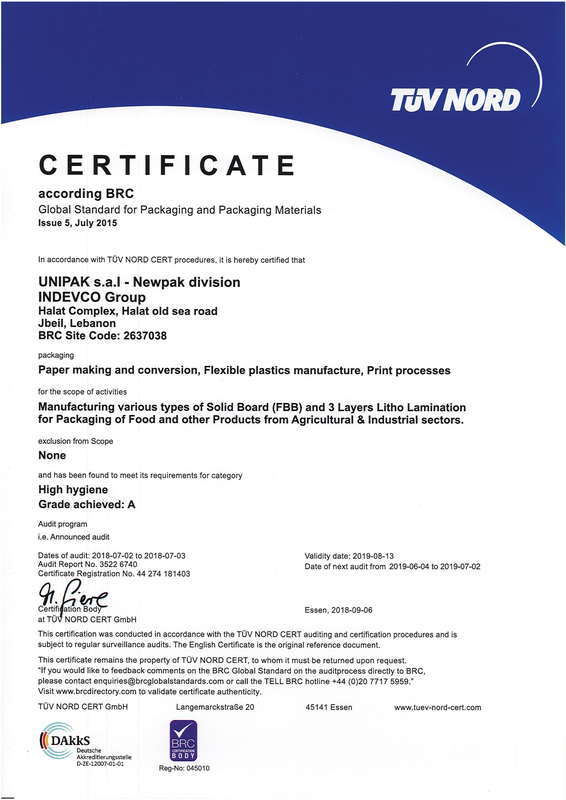 They are produced from 100% food-safe recyclable paper. Widely used by fast-food chains, restaurants and diners during take out and deliveries, they could also be used for other catering items such as food appetizers. 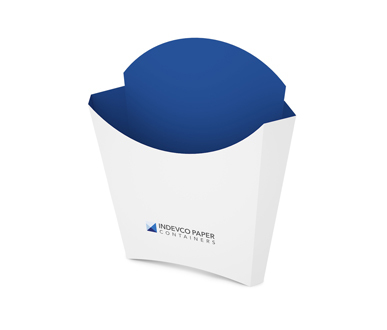 To help promote your company, our catering disposable products can be fully customized with your company’s branding.